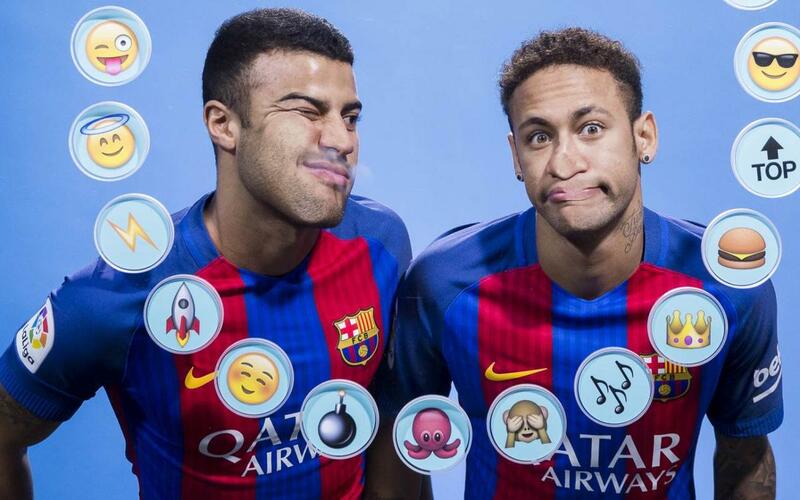 Throughout the season, members of the FC Barcelona first team have taken the time to describe their colleagues using emojis. Piqué, Neymar Jr, Luis Suarez, Mascherano, Rakitic, Ter Stegen and Sergi Roberto, among others, have taken it upon themselves to run the rule on their teammates, and the video above shows some of the funnier moments during production. Who couldn't find a fitting description? Who couldn't stop laughing? And what were some of the inside jokes? Take a look for yourself!